Export OST File to Office 365 Converion is Just Simple, Install Ignissta OST to Office 365 Exporter & Convert OST Data to Office 365..! 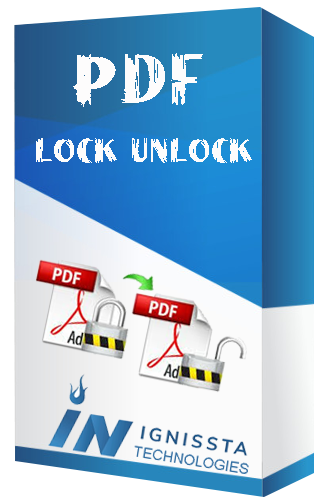 PDF Security Remover Helps to Remove PDF Resterictions from secure PDF file Such as Copy, Printing & Editing..! 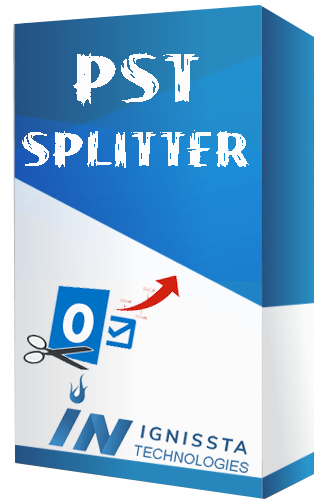 Outlook PST Splitter & Merger is usefull software to Merge & Split Multiple Outlook PST File with Single Outlook PST File..! Some File and Folder is most important for users, Now Protect your file & folder with Lock and Hide Option. Not Even Lock you can Hider Your file and Folder. OST to PST, OUTLOOK Splitter, OUTLOOK Merger, Emails Duplicate Removers. Award Winning Solution Provider for Outlook! Your Data Security is our Prior Priority. Software Solutions Which Make You Happy..! 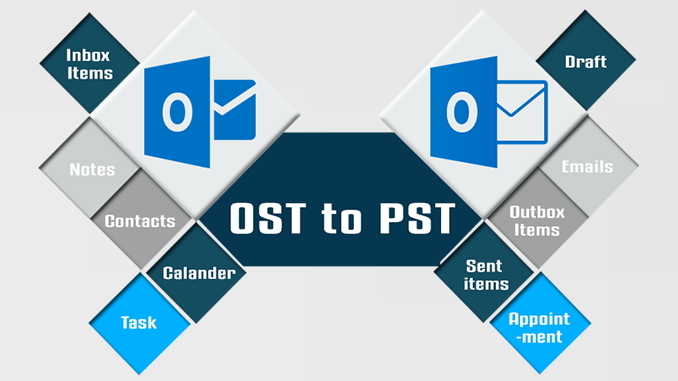 OST to PST Converter is Best Solution to Export OST Data to PST (Email, Contact, Calendar, Task etc..). While Conversion its support MBOX, EML, MSG as well. 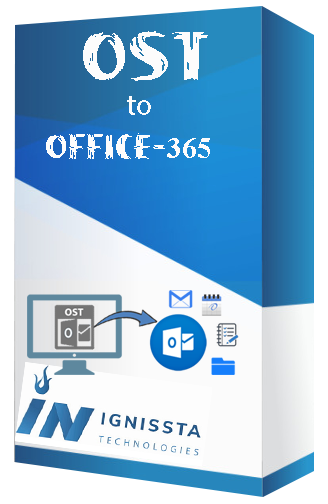 OST to Office 365 is Best Solution to Export OST Data to Office 365 Online (Email, Contact, Calendar, Task etc..). While Conversion we take care of Entire Email Data. 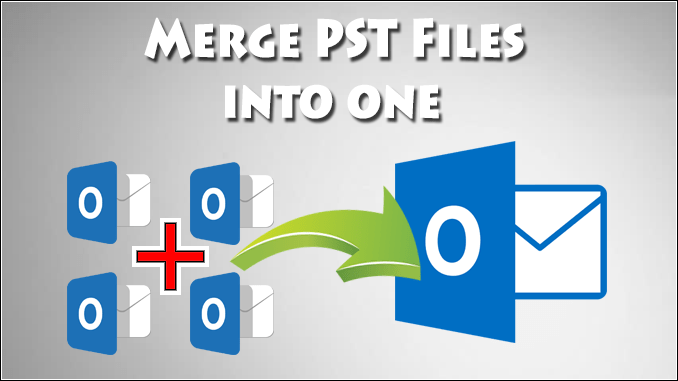 Outlook PST Spliiter & Merger Allow to Split Large PST File into Small Size and Merge Multiple PST File into Single PST File. User can Split PST File "Date Waise" "Size Wise" "Email Wise" & "Select & Split". 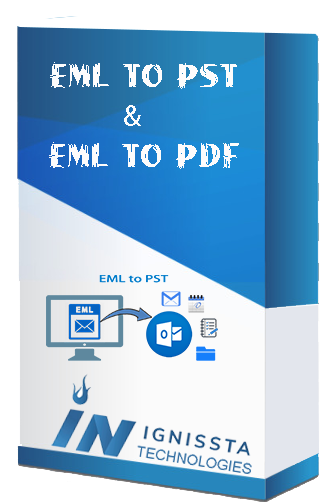 Outlook EML Converter Allow to Convert EML File to Outlook PST File and EML File to PDF Files. EML Converter Support Batch EML File Converion. Client Reviews About Ignissta Software Solutions..! I would strongly recommend OST to PST converter from Ignissta Software, if you have trouble in your OST file even not open to ost file just use this software and convert into various file like PST, MSG, MBOX and Office 365. . Excellent work ny Ignissta PST Splitter & Merge, I used this software to Merge my PST file. Before Merging i scared about duplicate emails but this software allow me to remove duplicate files. I purchased OST to PST Converter software becuase i purchased new machine and i have to configure outlook email over there, so purchased this software and its work properly and i get my all email and contacts in new machine, Thanks. 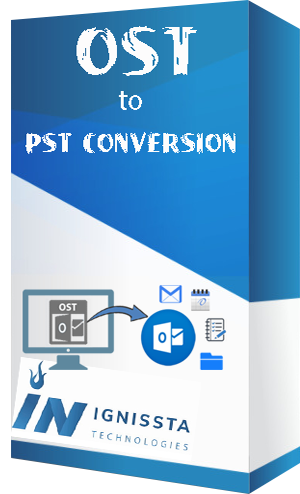 Quick & Safe Conversion About Large OST File to PST File, You can Split PST file into Small Size. PST Splitter & Marger Tool helps to Merge Multiple PST File into Single PST File. Split Large PST File into Small Size, Split by Size, Split by Email, Split by Date etc.. Remove Outlook Duplicate Emails and Create New PST File with Unique Emails..